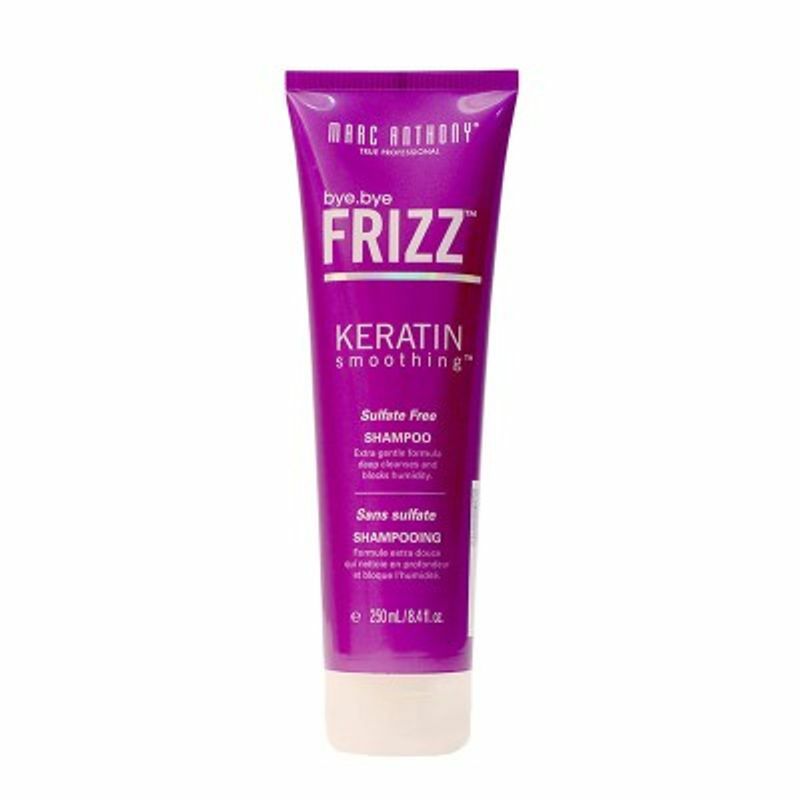 Marc Anthony True Professional's Bye Bye Frizz Keratin Smoothing Shampoo offers softer, shinier, smoother hair. 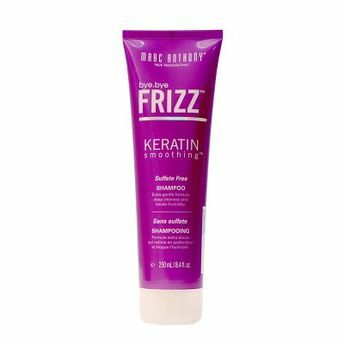 A blend of Hydrolyzed Silk and Amino Acids helps create a smooth cuticle layer to correct frizz and retain moisture. Blocks humidity for longer-lasting frizz control. Your hair will instantly feel smoother, softer and more manageable.